As usual, I’ve got the inside scoop on some of my favorite films that you do not want to miss this year at the festival! Today, I begin broadcasting an extra hour to accommodate more filmmaker interviews! For two more weeks, tune into 2 full hours of #SIFF2019 information just in time for attending the festival. Today’s show included 3 more films and information on Devour! The Chefs & Shorts event. 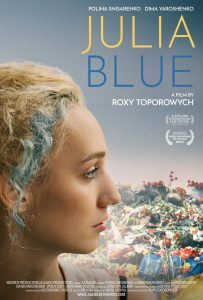 Capturing a fleeting love story in a very specific time and place one year after the 2014 revolution in Kyiv, JULIA BLUE is a different kind of war narrative. Performance driven, artistic and subtle, it is told through the eyes of a young woman who must ultimately choose the best path for her future. For more information visit Julia Blue. Here is the interview. Original air date: 3/12/2019. 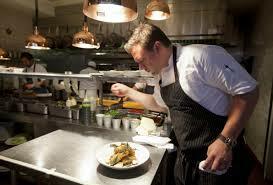 Call of the Valley is a labor of love — more precisely a love of Sonoma Valley. 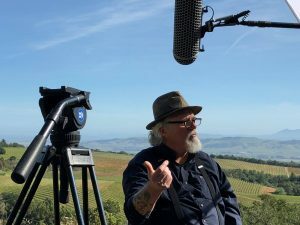 It evolved from a three-way conversation between producer Julie Morrison, historian Bob Parmelee, and archivist Sandi Hansen about how to capture and preserve the beautiful richness of Sonoma Valley’s historic legacy. For more information, visit CalloftheValley.net. Here is the interview. Original air date: 3/12/2019. It was fun catching up with Paulino Duran (Broadway Bound Kids, Beach Blanket Babylon alumn) about his newest project. This is the first in what is sure to be a series! Chasing Bliss is one man’s search for ultimate happiness. It is a documentary questioning if the grass is in fact greener on the other side. 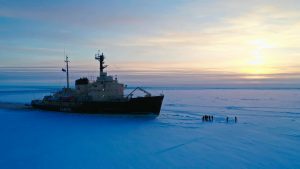 Paulino’s search brings him to the happiest country in the world, Finland, where he embarks on a journey to test the true happiness of the people of Finland in the most extreme conditions. Find the trailer here: https://vimeo.com/318124356. Here is the interview. Original air date: 3/12/2019. Special event 5-course, wine-paired dinner. Five chefs prepare their course that has been inspired by a film. Films are shown before each course is presented. 6 PM Thursday, March 28 at Ramekins. Guest chefs will be Michael Howell, Marcellus Coleman, Cole Dickinson, Eduardo Garcia, Michelle Gayer and Della Gusset. Tickets are available here. Original air date: 3/12/2019.